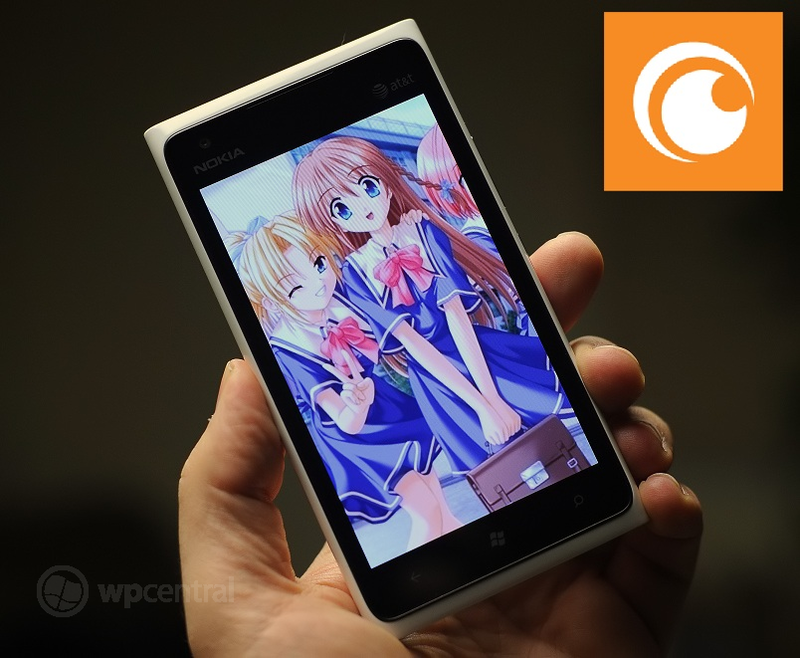 Good news for you diehard anime fans, your official Crunchyroll app (www.crunchyroll.com) has arrived for Windows Phone and word from the ratings is it's damn fine. In fact, one comment has it pegged as better than the iPhone and Android version. "Download the app to watch the latest anime from Japan in English and legally! 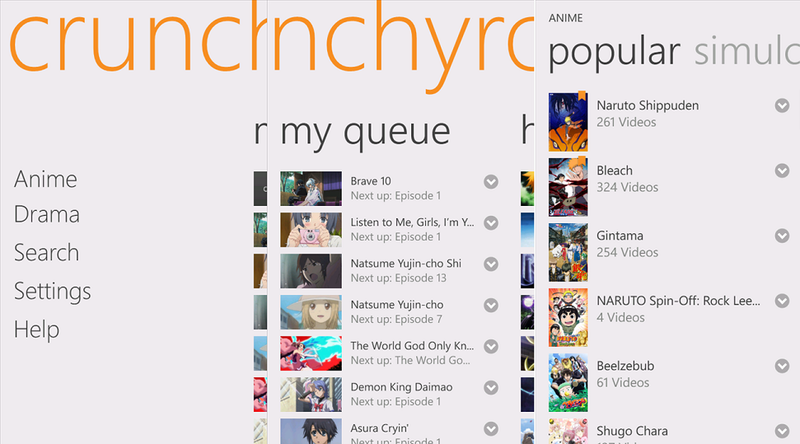 Now you can watch new episodes 1 hour after airing in Japan on your Windows Phone device! Watch the latest anime shows like Naruto Shippuden, Bleach, Shugo Chara!, Blue Exorcist, Gintama, The World God Only Knows, Bodacious Space Pirates, Nisemonogatari, Eyeshield 21, Skip Beat!, Beelzebub, Gosick, and more."